Oppo will unveil its flagship Oppo R17 Pro smartphone in the Indian market on December 4 in Mumbai. 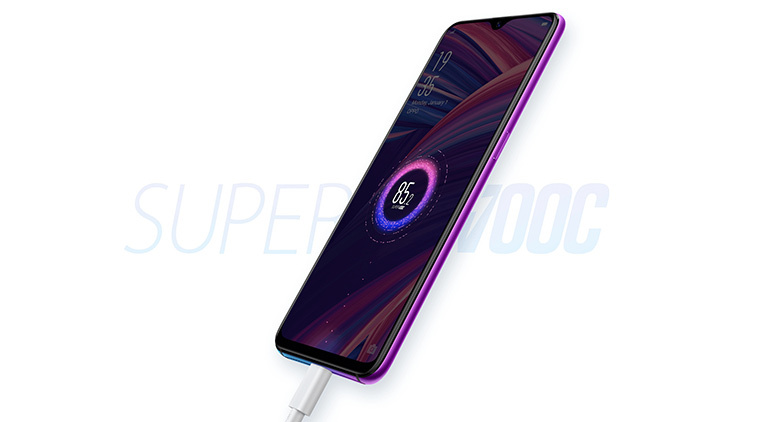 This smartphone supports the company’s Super VOOC Flash Charge fast charging technology, much like the Oppo Find X. Super VOOC fast charging currently supports charging at up to 10V/ 5A or about 50W. Separately, the Oppo R17 Pro listing on the Oppo India site also confirms the presence of Super VOOC Flash Charge. Click here for more details about Oppo R17 Pr0. The BBK-owned Chinese smartphone giant on Monday announced that Super VOOC technology will finally pave way to India in the company’s “latest offering” in December. This implies the presence of Super VOOC in the Indian units of the Oppo R17 Pro. The Oppo Find X₹ 59,890 was its first phone with this technology. However, the units sold in India only support up to 5V/ 4A (20W) VOOCFlash fast charging, found in most premium Oppo smartphones. The company has separately confirmed the presence of Super VOOC Flash Charge on the Oppo R17 Pro India site listing. The company claims that Super VOOC Flash Charge fast charging will allow Oppo R17 Pro to be charged up to 40 percent within just 10 minutes. Oppo also claims that Super VOOC adopts a bi-cell design. “During charging, the bi-cell can distribute the output voltage of 10V and reduce the voltage of each cell by half. Thus, it assures safety to the same extent as that of VOOC Flash Charge. 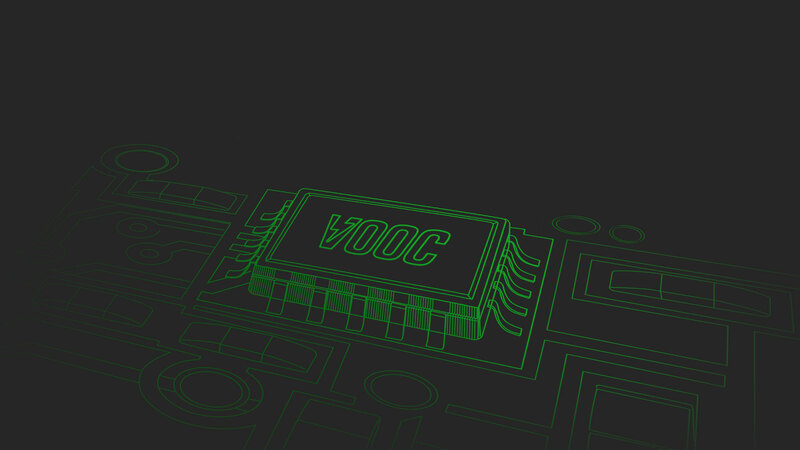 Super VOOC Flash Charge provides five-core protections, which checks the safety level when the phone is charging. Specialized chips protect all nodes including the charging plug, USB cable, mobile phone, and battery; separately. The dual-SIM (Nano) Oppo R17 Pro runs ColorOS 5.2 on top of Android 8.1 Oreo, and sports a 6.4-inch full-HD+ (1080×2340 pixels) display with a 19.5:9 aspect ratio. The handset is powered by an octa-core Qualcomm Snapdragon 710 SoC. The consumer will have 8GB of RAM and 128GB of internal storage at his disposal. In the camera section, the Oppo R17 Pro has a triple rear camera setup with a 12-megapixel sensor (f/1.5-2/4 aperture), a 20-megapixel sensor with f/2.6 aperture accompanied by a third sensor . The third sensor is called TOF 3D stereo camera. Furthermore, there is a 3,700mAh battery under the hood, with support for Super VOOC Flash Charge technology.